Man! That really enriches the look. 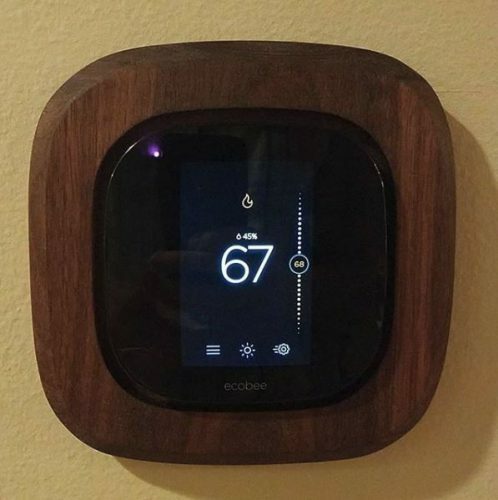 I don’t think I have ever seen a better looking thermostat. And I don’t remember even thinking about improving the looks of a thermostat. Good thinking. Nice ceativeness. Great job!